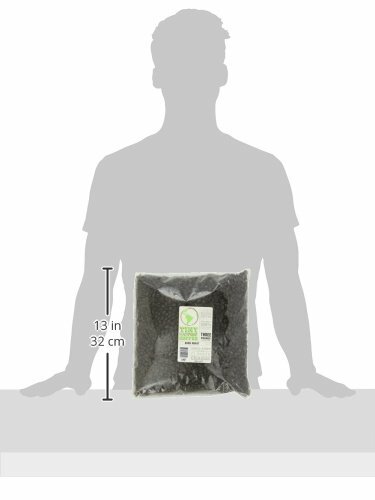 from Amazon @ $34.31 ea. 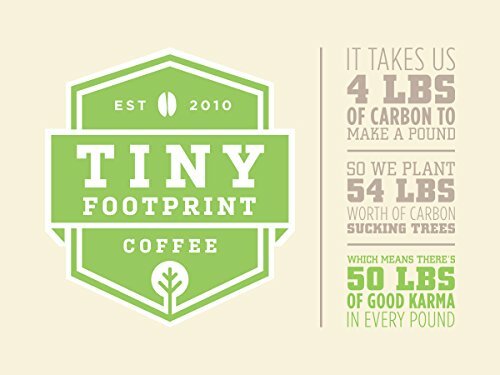 -Tiny Footprint was founded in 2010 by a team of specialty coffee artisans as the world’s first carbon negative coffee company. 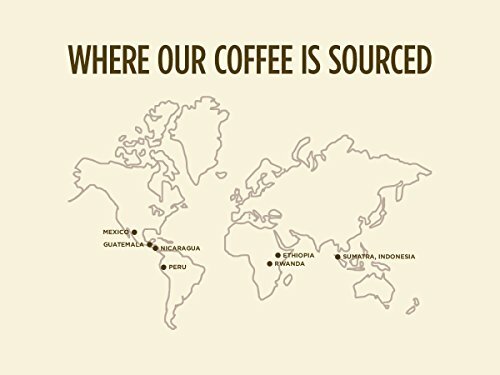 All of our coffees come from select high-altitude Fair Trade cooperatives and farms, third-party certified organic by Onecert. 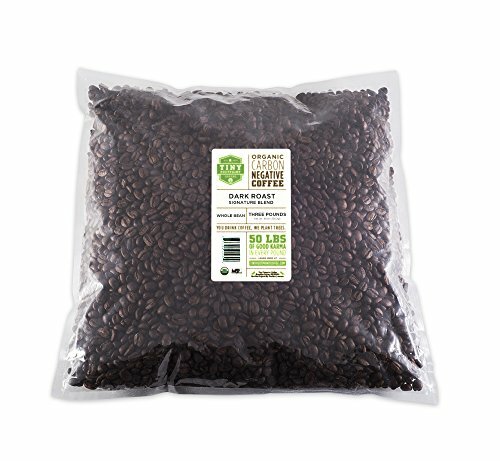 -We roast all of our coffee in our 1960s German built Probat drum roaster retrofitted with the latest fuel-efficient technology to ensure consistent and precise batches every roast. -Our reforestation efforts along the Northwestern Andes of Ecuador help to plant native tree species throughout the Mindo Cloud Forest region in heavily deforested areas. 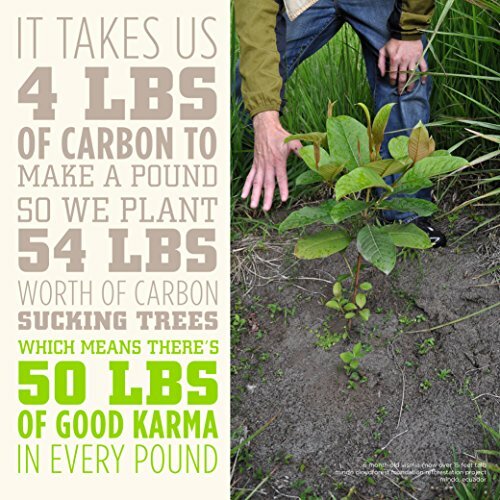 These trees not only sequester massive amounts of carbon from the air, but also provide habitat to hundreds of local bird species, reinforce soil conservation techniques, and rebuild water tables. The Mindo Cloudforest Foundation works directly with local landowners to provide jobs related to the care and redevelopment of the cloud forest.